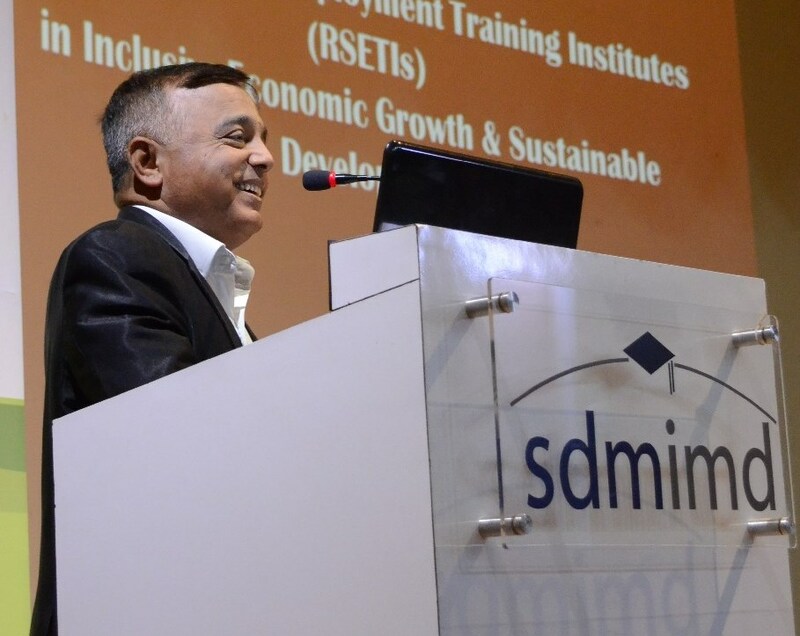 “Role of Rural Self Employment Training Institutes (RSETIs) in Inclusive Economic Growth & Sustainable Development” was the topic of the talk for technical session in the 2nd International Economics Conference 2016 held on November 19, 2016. Shri. K.N Janardhana, National Director of RSETI presented the journey of RSETI in meeting the objectives of inclusive growth. The technical session on “Green Banking in Nigeria: The first steps” was organized as a part of the 2nd International Economics Conference 2016 on November 19, 2016. 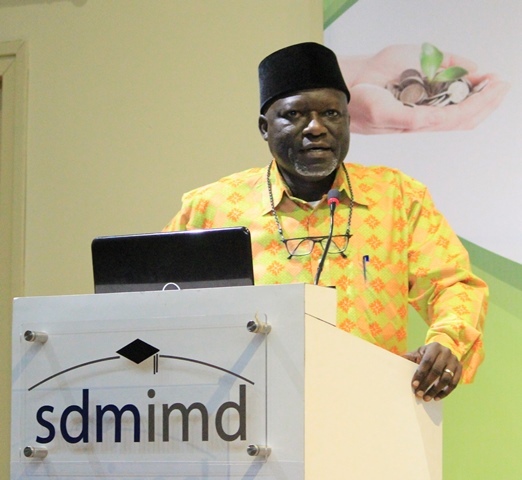 Dr. Stephen Aro-Gordon, Professor of Finance, Baze University, Nigeria, the speaker of session highlighted the global context and imperatives for Nigeria, Nigerian sustainable banking principles and stressed on the need to eliminate poverty and to address the people at the lowest level of pyramid. Dr Stephen Aro-Gordon also provided insight on ramifications of green banking, green patterns and the need for green banking in agriculture in Nigeria.